Dr. Stephen P. Hardy offers chin augmentation at his reconstructive and cosmetic surgery practices in Missoula, MT, and New York City. A safe and relatively conservative procedure, chin augmentation can dramatically enhance your profile and overall facial appearance. The surgery involves the skillful placement of a custom implant to improve the shape of the chin. As a board-certified plastic surgeon, Dr. Hardy performs all procedures with the utmost care and skill. If you are interested in learning more about chin augmentation with our practice, please get in touch with us today. 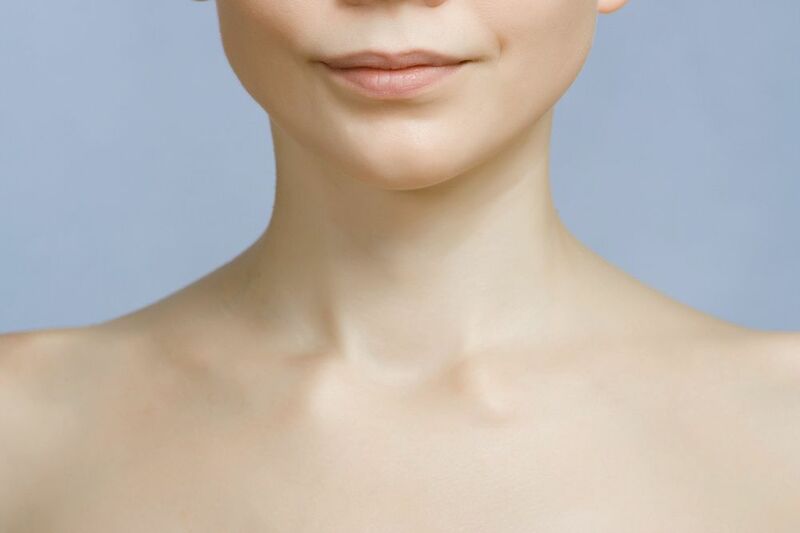 To be a good candidate for chin augmentation, patients should be in good overall health, and have reasonable expectations for what cosmetic surgery is able to achieve. Dr. Hardy will begin with an examination and x-rays of your face and chin to determine the treatment technique required and the best place for incision. Surgery is performed on an outpatient basis under local or general anesthesia, and generally takes about an hour or two. Dr. Hardy typically uses an implant to provide the desired results. Chin implants are made from FDA-approved, medical grade silicone. The implants are soft and flexible, come in a variety of shapes and sizes, and can be further shaped by the surgeon for a custom fit. Dr. Hardy will insert the implant either through the mouth (in the groove between the lower lip and gums), or through a small, inconspicuous incision made under the chin. Through the incision, he will first make a pocket between the chin bone and muscles. He will then insert the implant. After evaluating its appearance, and making any adjustments to ensure optimal aesthetics, he will suture the implant in place. He can also remove excess bone to smooth a pointy or overly pronounced chin during the procedure. Sutures that are placed inside the mouth will dissolve after about 10 days, and stitches on the outer skin will be removed in about one week. Patients are typically able to return to light activities the same day, and resume work within seven to 10 days. Chin augmentation surgery can make a significant impact while providing natural-looking results. The procedure can balance facial features, refine the appearance of the neck, and restore a more youthful appearance. Patients can also choose to combine liposuction of the neck with their chin augmentation procedure. The most common side effects include bruising, swelling, and possible migration of the implant. However, complications are rare when the procedure is performed by an experienced surgeon such as Dr. Hardy. Northwest Plastic Surgery Associates is known for valuing each patient as unique, and for providing a highly personalized experience. Contact our office today to make an appointment.